We receive many questions regarding HOW our cakes are shipped to insure they are received in one beautiful piece. Many of our competitors have their cakes delivered using gel packs. Others, like us, use dry ice. Here are the comparisons. 2. They are cost effective. 3. Gel Packs do not require a dangerous goods warning label. 4. They can be stored in your freezer. 1. They can often leak or ooze. 2. They take up room in your limited amount of freezer space. 3. They don’t keep the cakes frozen, but cold during the cake delivery time. 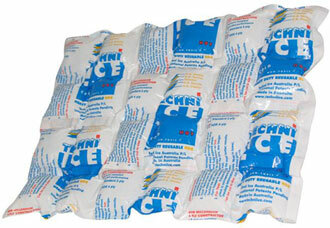 The cakes actually defrost, and during this period of time is usually when the cakes integrity can be compromised. 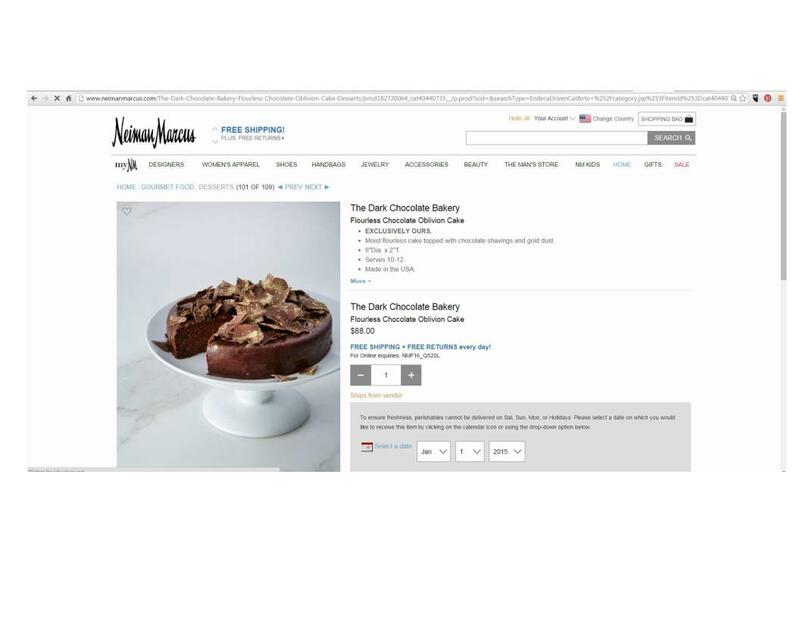 We are pleased to announce that the Dark Chocolate Bakery is now officially branded in all Neiman Marcus Holiday and Christmas catalogs as well as on NeimanMarcus.com and Horchow.com! 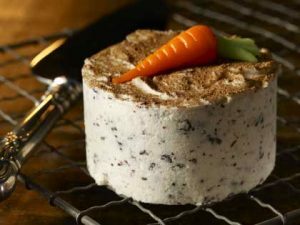 This moist carrot cake is studded with bittersweet chocolate chips and toasted hazelnuts glazed in bittersweet 72% ganache and surrounded by a dark chocolate chip cream cheese frosting made with 100% dark chocolate. Brownies are super kid friendly and can be made in a short amount of time. When kids go back to school it is always a good idea to have a few sweets in the fridge. Whole grain dark chocolate brownies are make ahead desserts that can be made days in advance and stored in the fridge. Once the school year begins, schedules get hectic and finding time to bake can be a challenge. Rather than skipping the sweet finale of a meal, opt for make ahead desserts. These whole grain brownies in particular are excellent. 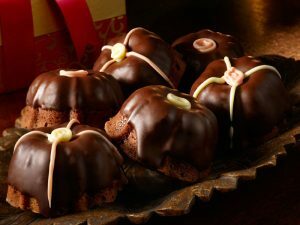 They are decadent, extremely fudgy and only require 30 minutes of your time. Here’s how to make this kid friendly dessert. 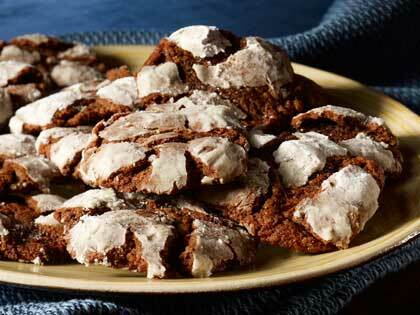 Also known as crackles, this is a chewy gooey favorite for fall that also makes a memorable gift.